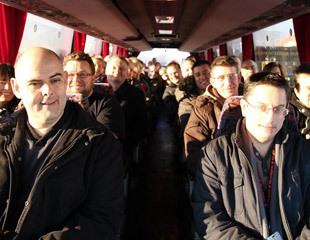 Since their début album ‘Lost’ was released in 1995, The Deportees have spent the last twenty years playing live across the UK and beyond. As well as establishing themselves as a festival favourite, they have also shared stages with the likes of Squeeze, The Proclaimers, Jah Wobble, Prince Buster, The Men They Couldn’t Hang and The Waterboys to name a few. 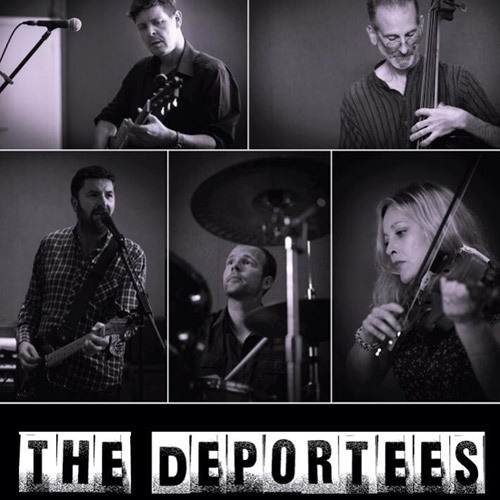 Gritty songwriting is the foundation upon which The Deportees build their fusion of ‘Punk Rock, Hill Billy, Soul’, blending together the sounds of guitars, strings and brass with energy and passion. With a new album scheduled for release in the spring and a busy summer festival diary ahead, 2015 looks to be a busy year for the band. A new single ‘Sweet Summer Moon’ is released at the beginning of February. 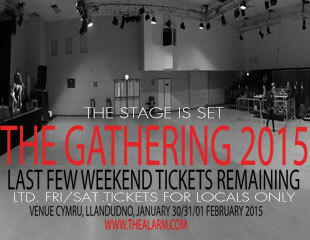 Their appearance at The Gathering isn’t the bands only connection with The Alarm. 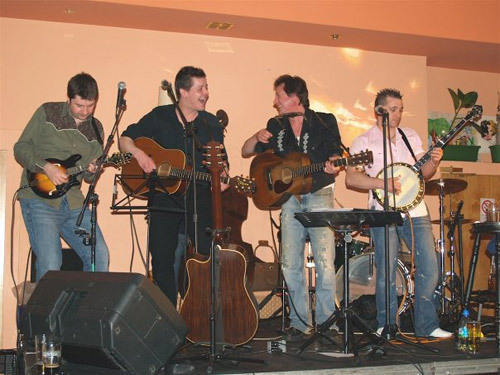 in 2006 the band enjoyed a collaboration with Dave Sharp which resulted in a number of live shows including Dave’s Decaturville get together in Glasgow.